After you’ve applied all of the makeup, and your day is done, you’re met with the dreaded conclusion that it all has to come off. Removing my makeup at the end of the day is probably my least favorite part of applying makeup; however, to save face (literally), I have to make sure all traces of makeup is gone. How do I do that? 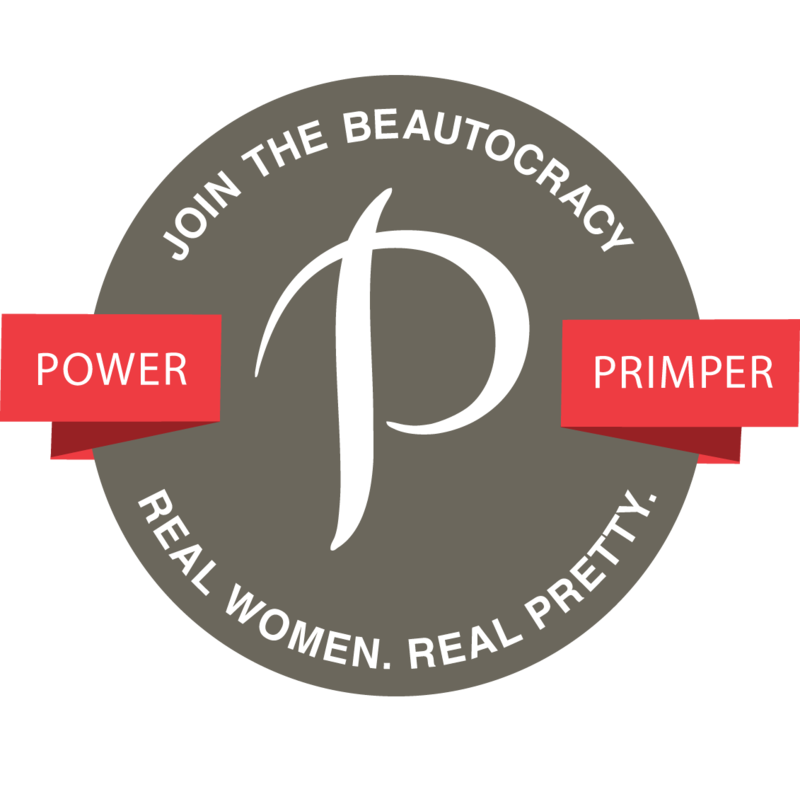 With the help of my Favorite Makeup Removers, of course. Watch the video below for a peak at what are my Favorite Makeup Removers, and why I use them. I’ve reviewed the Dermalogica PreCleanse Oil ($35.00) previously on this blog, and I still use it to remove my makeup, or whenever I feel like I’m in need of a deep cleansing. Since the Dermalogica PreCleanse Oil requires me to stand at a sink, and isn’t travel-friendly, I’ve turned to something else to use on my “lazy nights,” the Dermalogica PreCleanse Wipes. If you love the Dermalogica PreCleanse Oil, you will love the wipes! The Dermalogica PreCleanse Wipes (20 Pre-moistened Wipes/$18) are packed with the same makeup remover and cleansing ingredients just like the oil, except in a biodegradable wipe form. Since the produce is in wipe form, they’re travel-friendly, and also makes them perfect to keep at your bedside for those nights when you’re too tired to stand at the sink to remove your makeup. The Neutrogena Makeup Remover Hydrating Cleansing Towelettes ($4.99/25) are an affordable makeup remover wipes that can be found at your local drugstore. I’ve reviewed them, and I still use them. I’ve honestly repurchased them several times. The Neutrogena Makeup Remover Hydrating Cleansing Towelettes get rid of everything. EVERYTHING! The Ponds Luminous Clean Wet Towelettes ($5.79/ 30 Wipes) are wipes I use after I use any of the above makeup removers. These towelettes help my skin feel clean, and get rid of any excess residue that the makeup removers may have missed. Again, they’re great for traveling, and perfect for keeping at your bedside. Another thing about these wipes are that they can be used when the weather warms up for on-the-go cleansing because sweat, oil and dirt equals breakouts and blemishes. 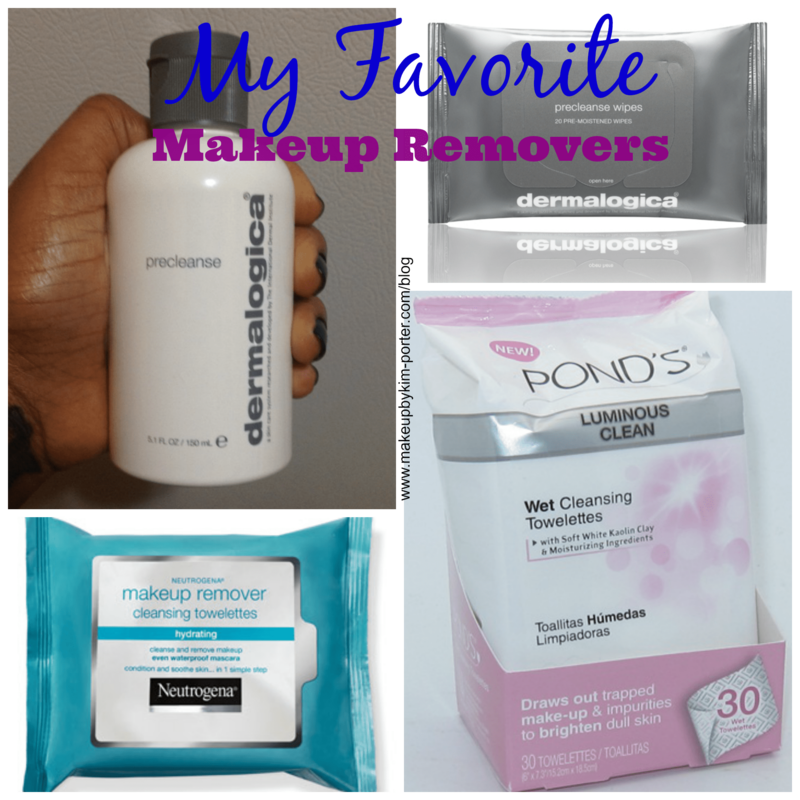 What are your Favorite Makeup Removers and on-the-go cleansers? I wish I could use makeup remover wipes. Ohhh okay. What do you use to remove your makeup? I use a moisturizing cleanser with either my Foreo Luna or my Konjac sponge to remove my face makeup. I like my Epielle cheapie wipes from Big Lots, but they don't always get off all the makeup – and I want just one wipe that cleans and gets rid of makeup. I'm going to pick up some of those Neutrogena ones! I wonder if I can find that brand near me. There's no big lots in my area. I love Makeup Remover Wipes, but I usually have to use a cleansing oil to help loosen eye makeup up first. I love the neutrogena wipes! I finally tried the Neutrogina wipes and they're awesome. I really need to get those Neutrogena wipes. Everyone loves them! The Dermalogica oil looks soooo nice! Those ponds wipes are my favorite. So wet and love that they are textured. My staple makeup remover is Clinique Take the Day off Balm. I've stopped using all other brands since I tried it. It works so well! Yes, yes and yes, I seriously love all four of your picks! Thanks for the reco's! I want to try Dermalogica. They are great favourites. Dermalogica PreCleanse is a winner. I have quite a few cleansers that I really like…wipes too. My favorite is ECOS tho.